In the heat of late July, only an artisan paleta will do. 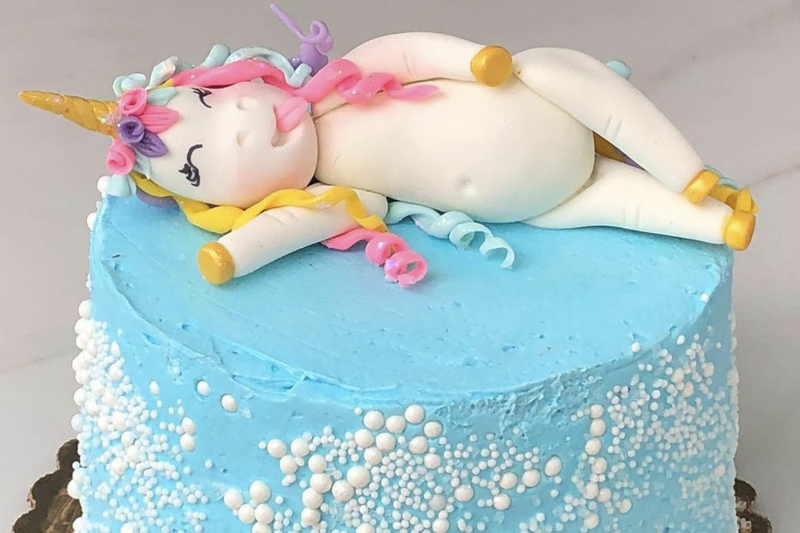 What's the deal with this pop life? Houston summers are hot, humid, sticky and gross, and anyone who has had the misfortune of being in the Bayou City between July and August knows the veracity of this statement. Getting in the pool for a few hours is a good solution, but so much chlorine is not the best thing for you. 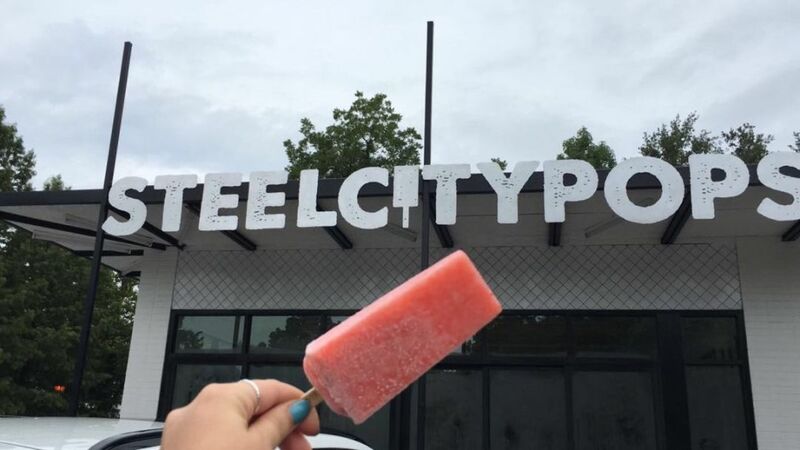 Instead, head over to the new Steel City Pops location at 420 E. 20th Street and cool off with a sweet, delicious ice pop. 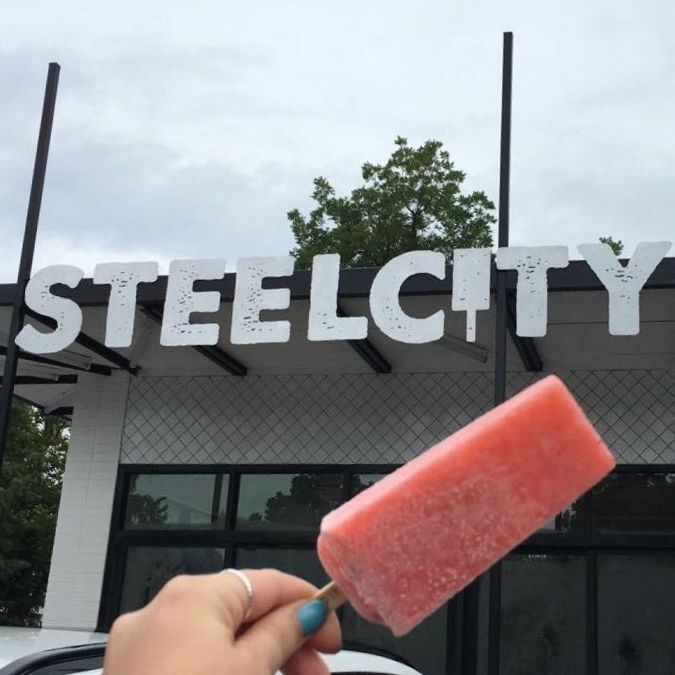 Steel City Pops originated in 2012 in Birmingham, Alabama, the brainchild of Jim Watkins. 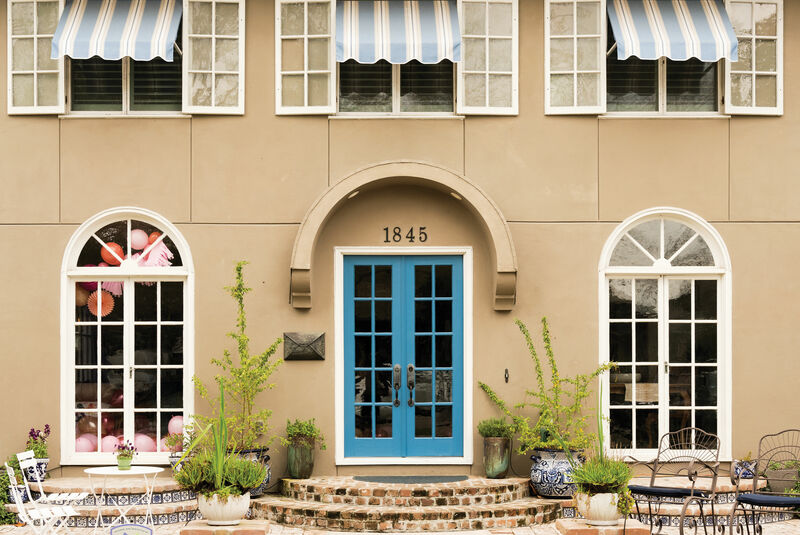 Watkins was inspired by a Mexican paleta store when he was on a family vacation a few years earlier, and took the idea to new levels with the opening of the trendy ice pop shop. Watkins began selling out of a little storefront in Steel City, and out of carts at local farmers markets. As the pops quickly became, well, popular, Watkins expanded out of Alabama and into Kentucky and Texas. 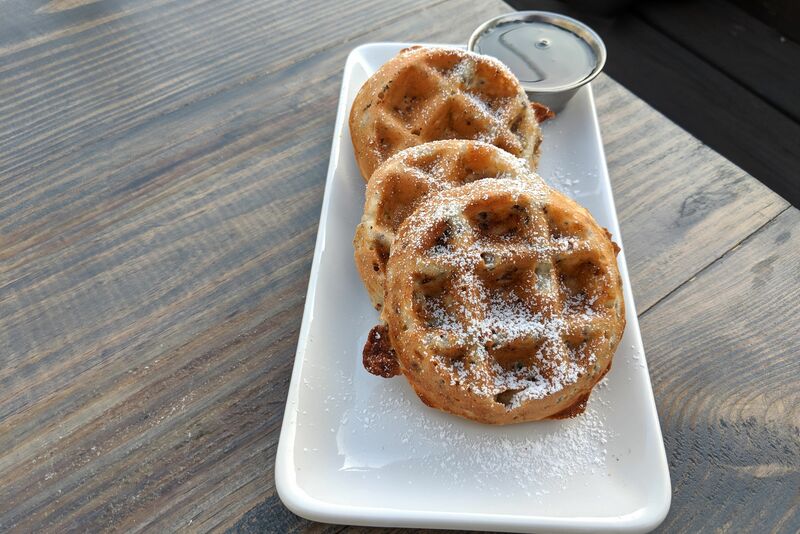 The Heights location, which opened about a month ago, is Houston's first outpost. 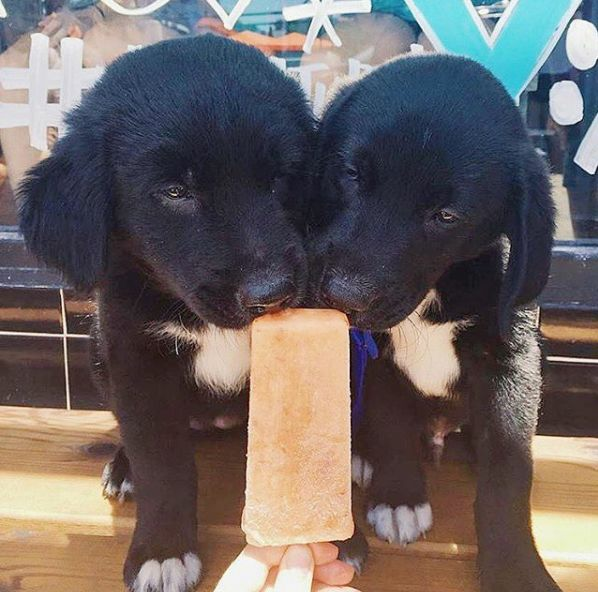 These pops are even pup-approved. Steel City has a wide variety of pops, both ice and cream. Personally, I prefer an ice pop to cool off in the summer—maybe it’s just the Mexican in me screaming for a classic lime pop—but the creamy pops are just as amazing. 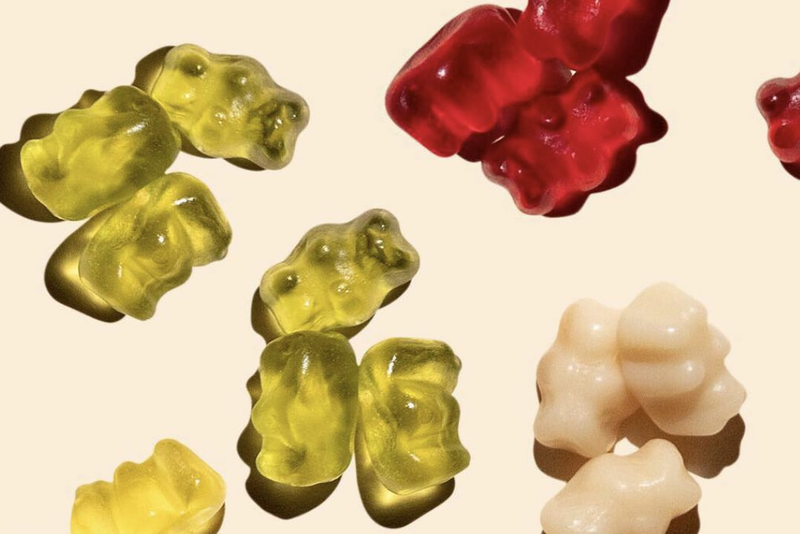 Simple flavors like the classic chocolate, vanilla, hibiscus and lime are available, but also innovative flavors like pineapple-jalapeño or avocado are available for sale. Watkins makes sure the pops are always carefully crafted from local produce, with no artificial flavors or colorings. He prides himself in saying their recipes are all gluten-free and vegetarian, and many are even vegan. These pops are sweet and healthy, ranging from a low of 75-calorie cantaloupe flavored pop to the 230-calorie chocolate pop. The location is a pretty big area, and a fresh whoosh of AC hits you as soon as you walk in. The pops are so deliciously packed with flavor, that they will leave you wanting more, especially with a punch card they give you for a free pop after 12 hot and sticky summer days of ice pops. $ Dessert 420 E. 20th St.